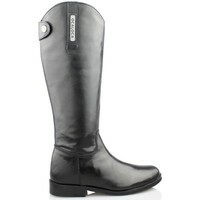 Boots brand girl or woman Oca Loca. These boots are a very appropriate choice for everyday use in the winter season because they are very conbinables with culaquier type of clothing. 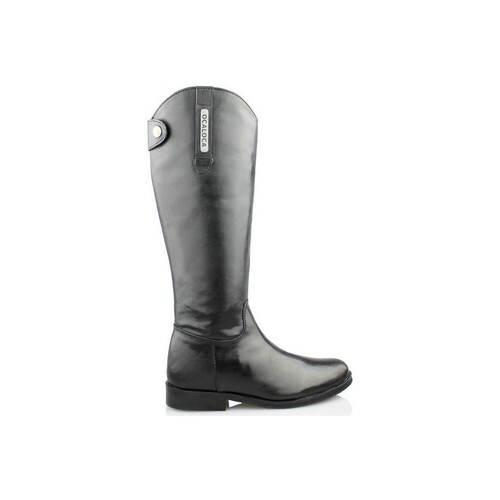 Oca Loca These boots are made of high quality genuine leather. The setting is that rack aside the foot ensures proper fixation. These boots have an incredible look as Oca Loca Valencia brand strives to create youth and comfortable for both daughters and mothers models.